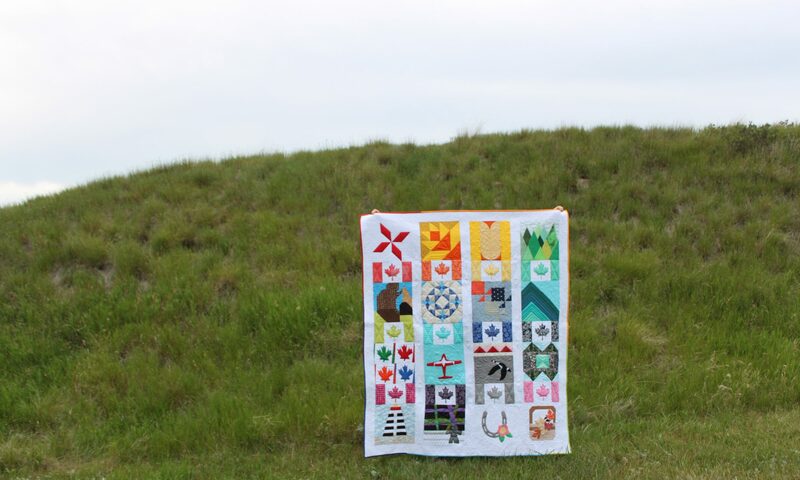 Calling all Quilt and Sewing Bloggers! Want to Be in a Blog Hop? Hello! I am popping in today to share news of a new blog hop series starting up this year hosted by the fabulous (and very nice and kind) Jen of Faith and Fabric! This is an open call to any quilt and sewing bloggers interested in participating. Please visit Jen’s Post at this link to find out more.